Chistyakov Gennadyi – CEO of Managing Organisation in JSC Apatit. 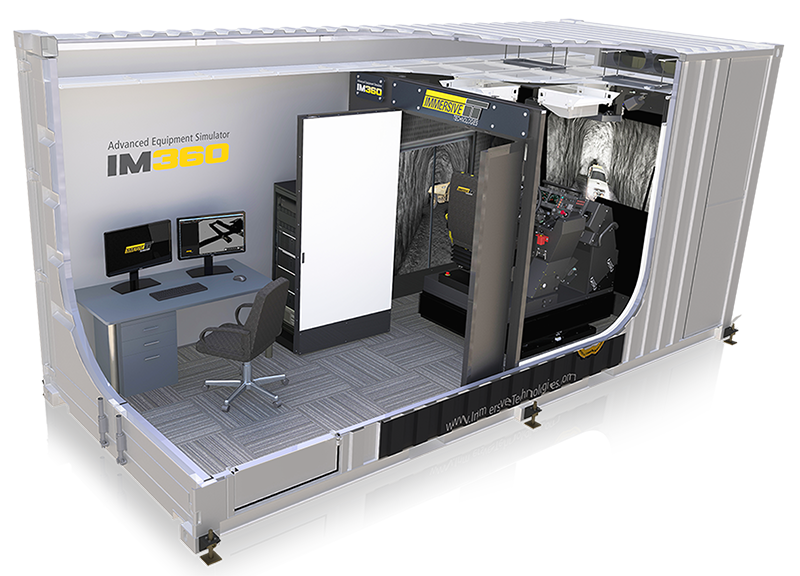 Following the release of the IM360, the vast majority of underground mining equipment simulators deployed globally were from Immersive Technologies. Following the release of the IM360, the vast majority of underground mining equipment simulators deployed globally were from Immersive Technologies. Adding to their market share Russian underground operators at Phosagro’s Apatit mine will utilize simulators from Immersive Technologies.